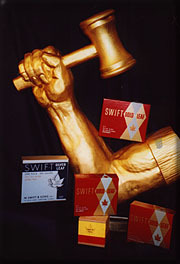 Founded in 1887, M. Swift & Sons, Inc. is proud of its reputation for manufacturing the highest quality of Genuine Gold Leaf. We are an international distributor of Swift Gold Leaf and Roll Gold to businesses and individuals. We are also a leading manufacturer of Hot Die Stamping Foils for marking paper, leather, wood, cloth, plastics, and other materials. Our staff is committed to providing prompt and courteous customer service. Swift Gold Leaf is the first choice of hobbyists, craftsmen, professional gilders, contractors, and sign painters. They insist on brilliance, long wear, and color consistency, which fatmagülün suçu ne is inherent in the 23 karat gold. 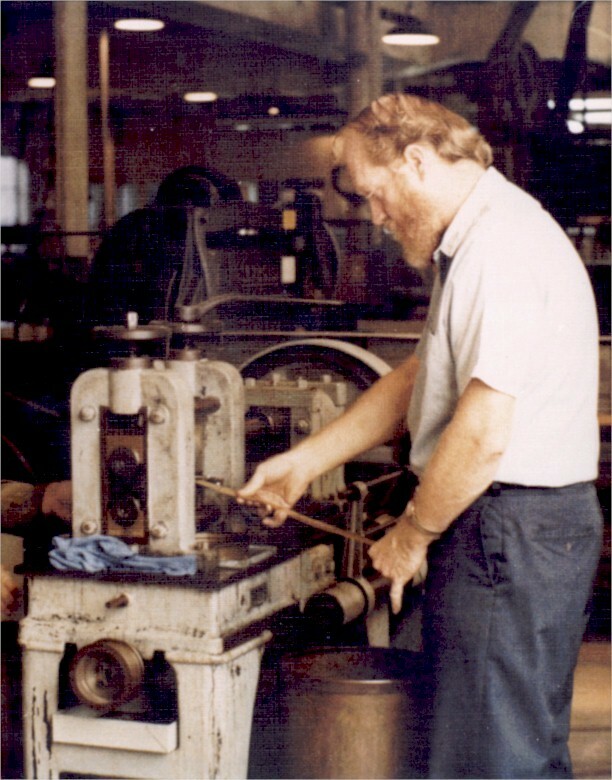 They know that Swift's controlled uniformity, assured by precision beating, means less patching, speedier application, and more profit. Gold leaf is also used in certain types of wedding cupcakes (in edible form) to give them that extra sparkle. Swift Hot Die Stamping Foils are second to none. We offer a full spectrum of Color, Glitterfoil, Bronze, Aluminum Bronze, and Flawless (Genuine Gold) foils to fit every production need. Color consistency is carried from order to order.